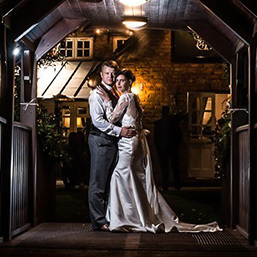 Welcome to our luxury country pub, award winning restaurant with guest accommodation and beer garden. 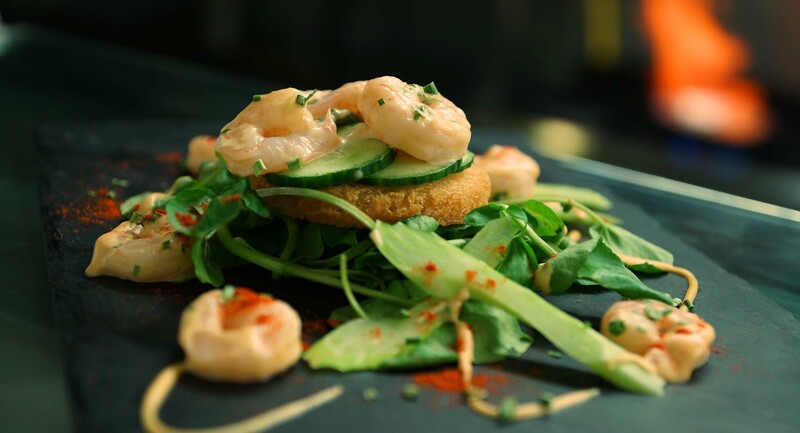 homemade country classics alongside mouth watering, fine dining, speciality dishes. 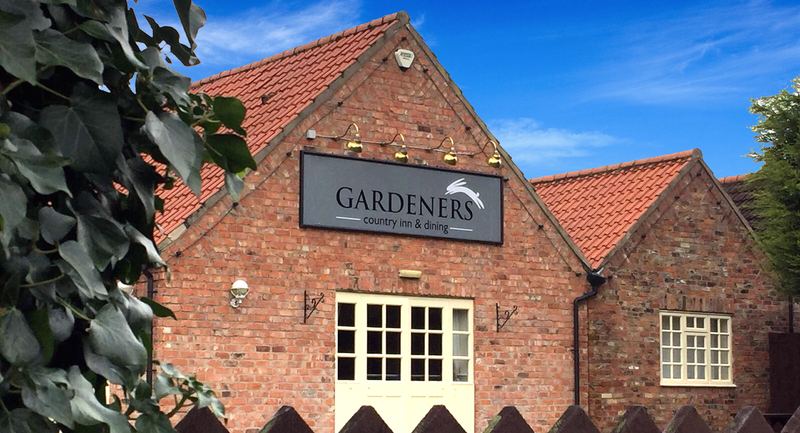 The Gardeners offer rooms, and luxurious lodges, amidst the beautiful and peaceful farmland of East Yorkshire. 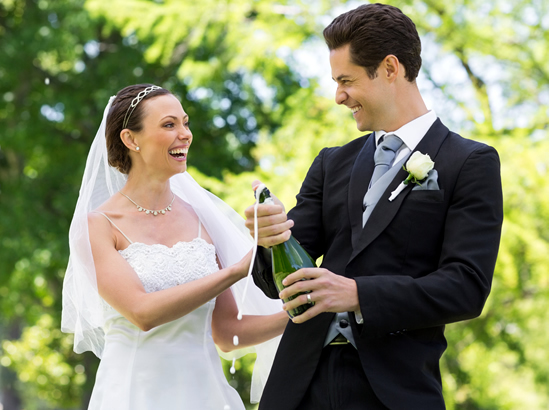 we pride ourselves on delivering the highest standards and making your special day everything you dream it will be. 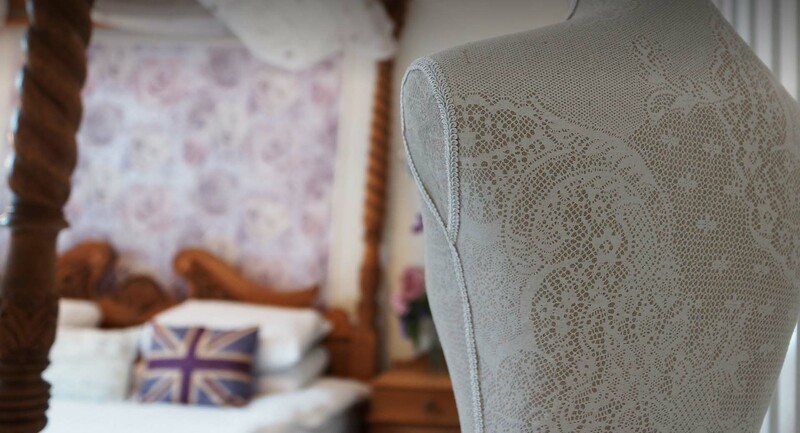 Our charming country Inn provides lodges and rooms with free Wi-Fi amidst beautiful and peaceful farmland. We are only 15 minutes’ drive from Hull’s city centre and we also have a country style traditional pub. 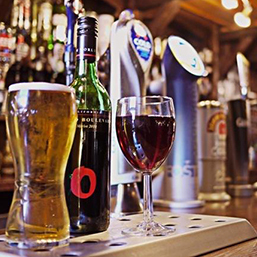 Our public house with exposed beams and a feature stone fireplace, stocks a variety of real ales and fine wines. We serve a menu of homemade country classics alongside mouth watering, fine dining, speciality dishes. The Gardeners offer rooms and luxurious lodges with free Wi-Fi, amidst the beautiful and peaceful farmland. 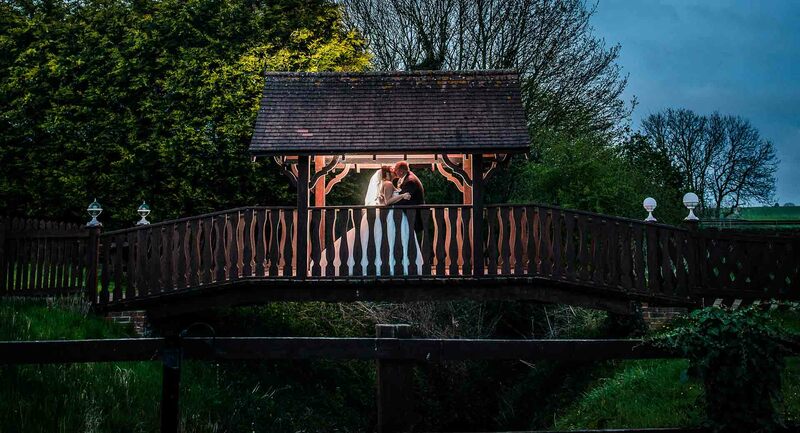 We pride ourselves on delivering the highest standards & making your special day everything you dream it will be. Charismatic East Yorkshire country pub with beautiful country views. Our hotel and hospitality staff are here to make sure you have an enjoyable stay in our peaceful resort. 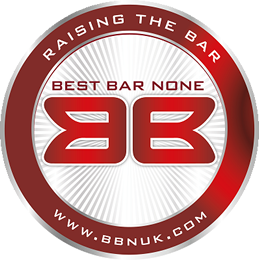 I have been here on numerous occasions and have never experienced anything other than excellence. 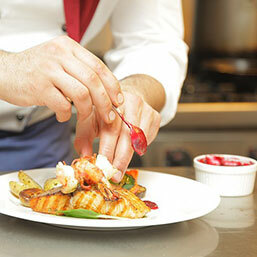 The staff are very accommodating and helpful and the food has always been delicious. Service is brilliant and staff are always willing to help. I love it here so much I have booked my wedding in April and have no concerns or nerves about it being anything but perfect. Also the staff could not be more down to earth and are so willing to help and I know I will have a fantastic day. I wholeheartedly recommend this venue to anyone. We returned again last night with friends and again were 100% satisfied. The food was excellent and the staff so pleasant and helpful. The entertainment was really good and will find out when he is there again and make another return visit. 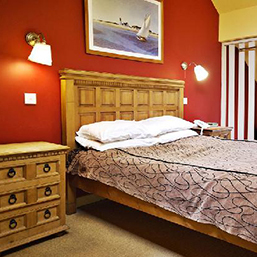 Book luxury guest lodges at the Gardeners Country Inn.